Join Jonathan as he continues this travels in Edinburgh. After Jonathan’s caber-tossing capers in Scotland last week, we return to the Scots capital and the Edinburgh castle of Mary Queen of Scots where Jonathan takes a tour of the infamously haunted Real Mary King’s Close. 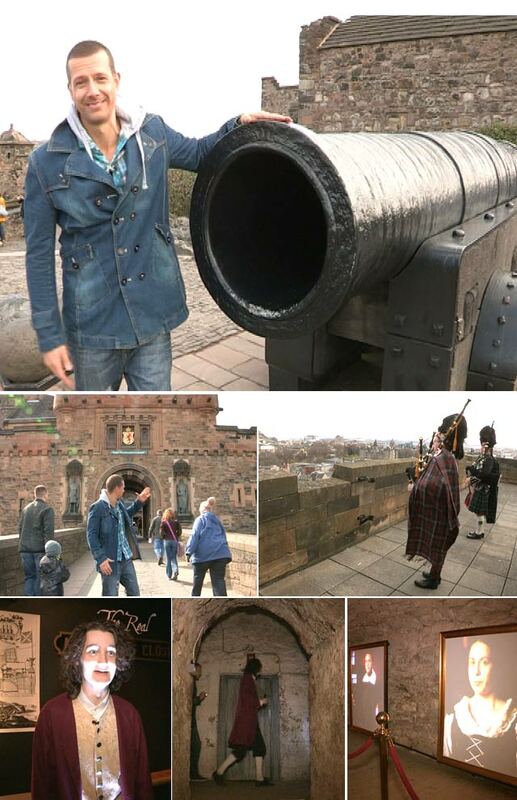 After touring the underground streets Jonathan visits The Pompadour to taste a traditional Scottish dish, Haggis!